The Broadmoor area is a southwestern neighborhood situated in Colorado Springs, Colorado. As of 2014, the population was 37,879. The Boulders Broadmoor is a neighborhood within a neighborhood. Home prices in Boulders Broadmoor range from as little as $150,000 to over $600,000. Average rental prices are $1,200 making them among the most expensive in Colorado Springs. Most children living in the Broadmoor area attend Cheyenne Mountain School District 12. 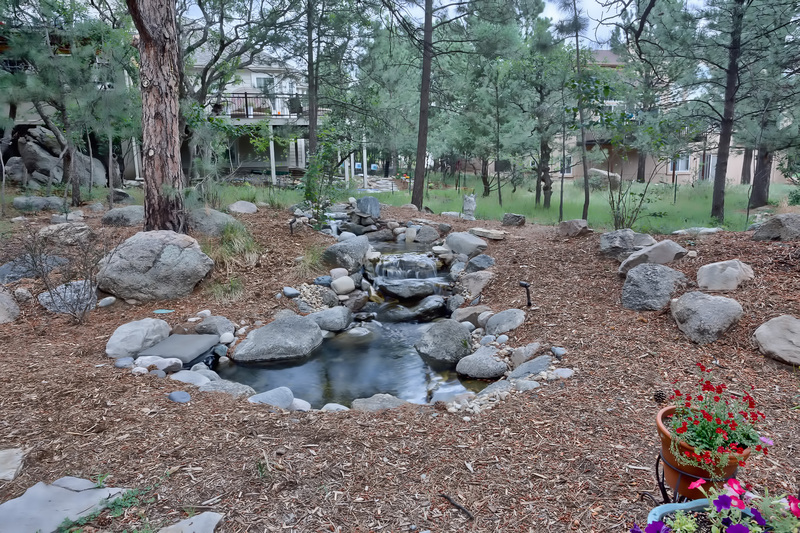 Life in Broadmoor is generally easygoing and laidback, much unlike Colorado’s metro area. There are several bars, restaurants, parks, malls, zoos, sightseeing tours and other activities to get your heart beating fast. You can take long walks on the foothills of Mount Cheyenne and enjoy the breath taking scenery, or take your kids to one of the parks where various activities take place. There’s always something new to discover in the Broadmoor area. These qualities alongside a vibrant concoction of well educated citizens make the neighborhood worth moving to. It’s rated one of the most retiree-friendly neighborhoods, characterized by friendly people, many social amenities and low crime rates.